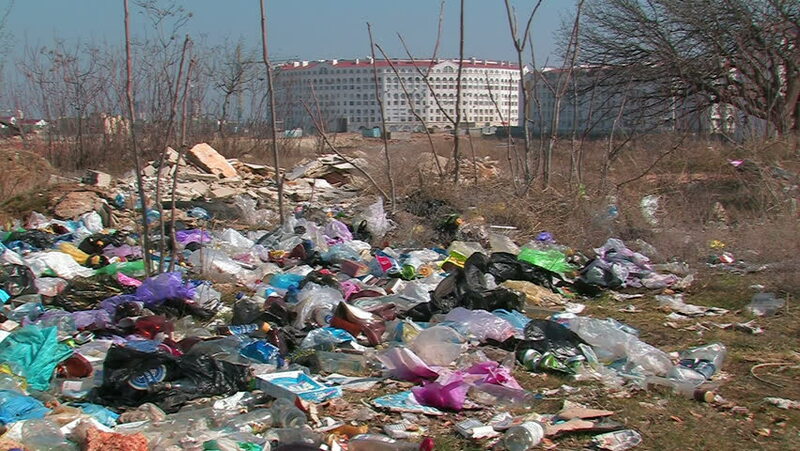 hd00:08Urban garbage dump. Eco pollution environment. Problem of ecology in the world. Garbage of municipal waste.